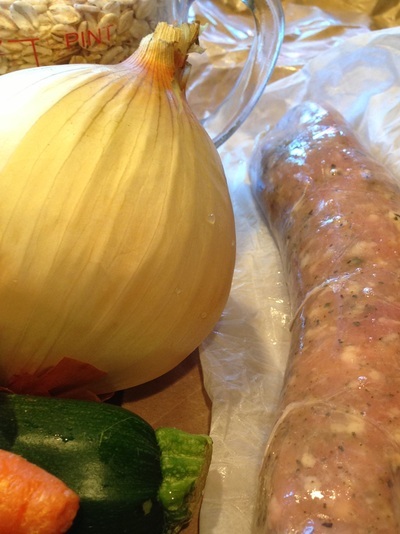 I have a local store that makes sausage from scratch with lot's of choice of herbs. 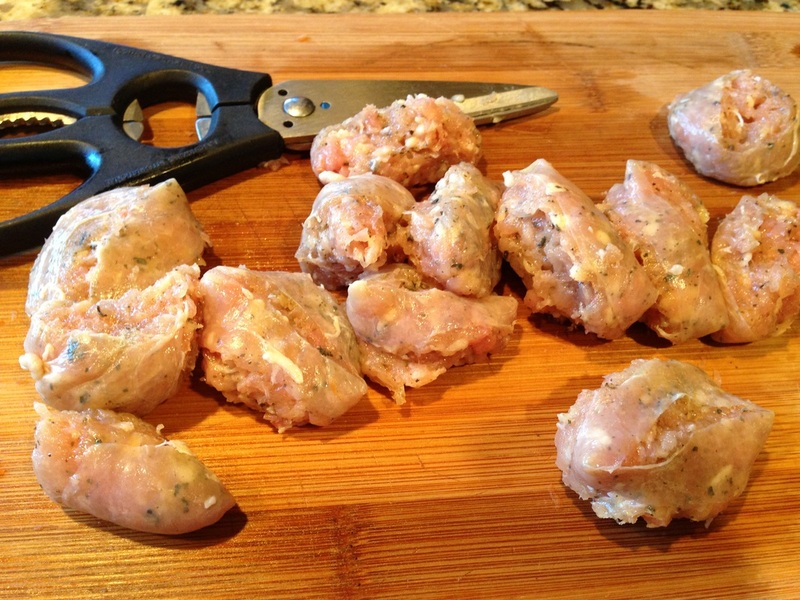 I choose chicken sausage with basil for this recipe but you could also use mild Italian chicken or turkey sausage just as well. 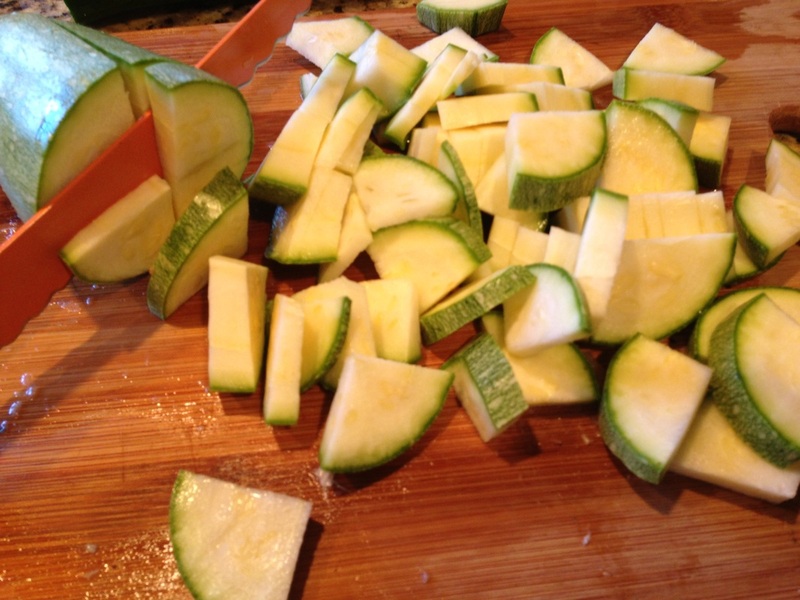 I chopped in zucchini and Mexican squash with oregano and basil seasoning. 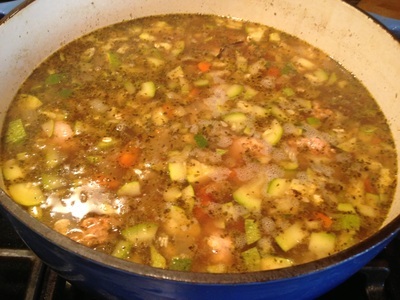 The final taste for the soup is delicious, satisfying and hearty. 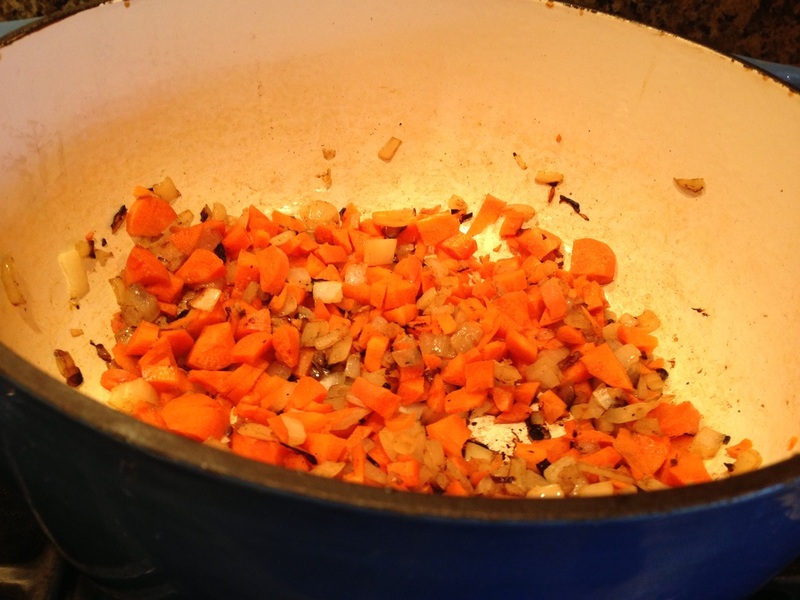 Chop all vegges to the same uniform sizes. This is the trick to get everything to fit on your spoon so you taste all your ingredients in each yummy bite. Is large soup pot saute onion and carrots until onion is brown about 8 minutes. Add sausages, broth and spices and cook 10 minutes. 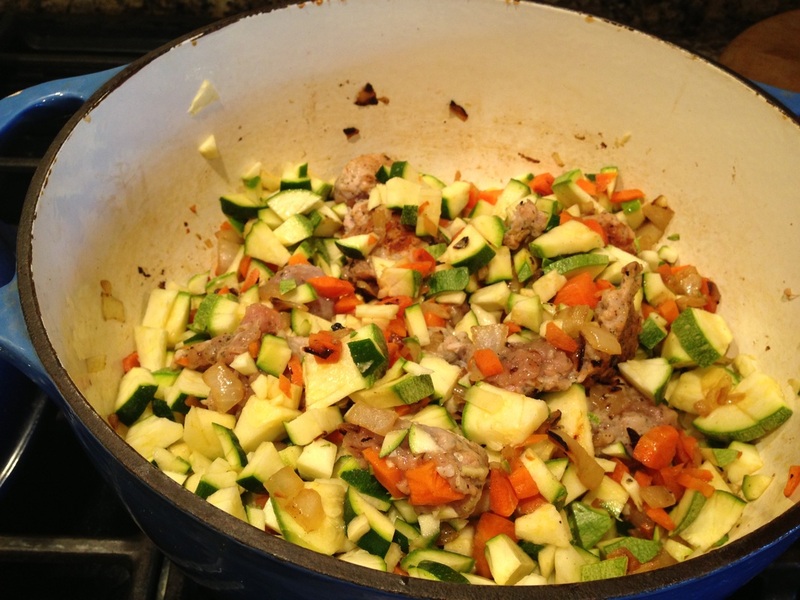 Add squash and cook for 5-10 minutes until the squash is cooked but still firm. 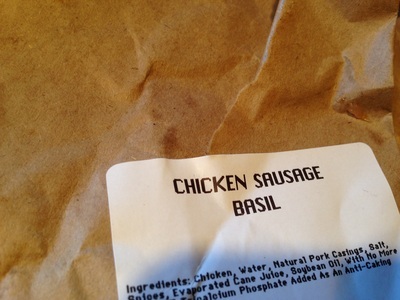 Add barley as per the package instructions. 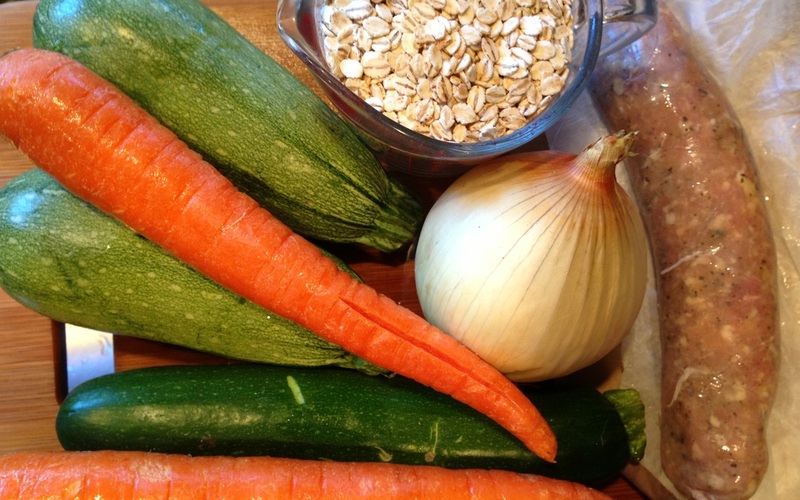 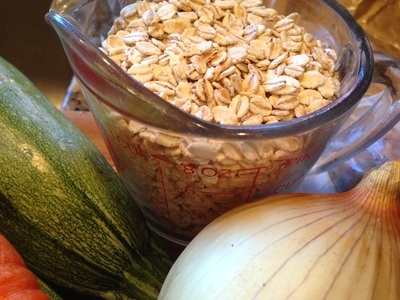 I used quick cook barley so I added to the last 5 minutes of the soup. 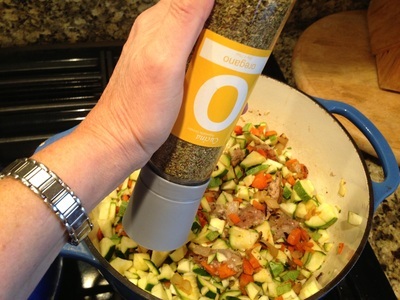 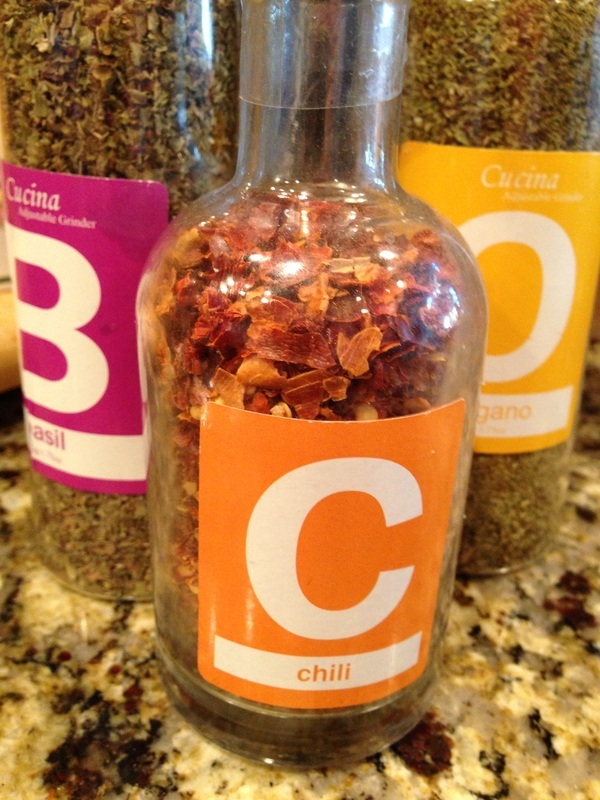 Taste soup and adjust seasonings. 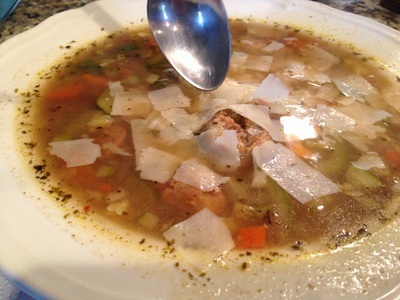 Serve warm and enjoy with a topping of Romano or Parmesan cheese. 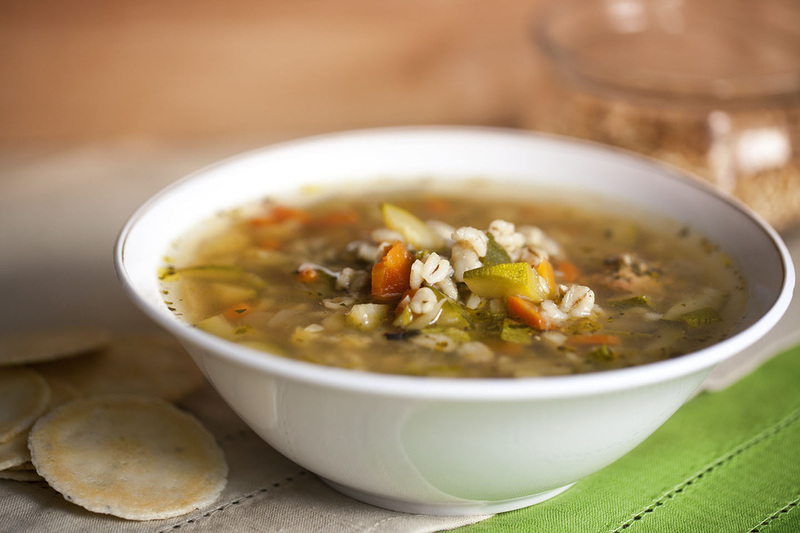 I love adding protein to soup, such a great way to make soup into the main course.